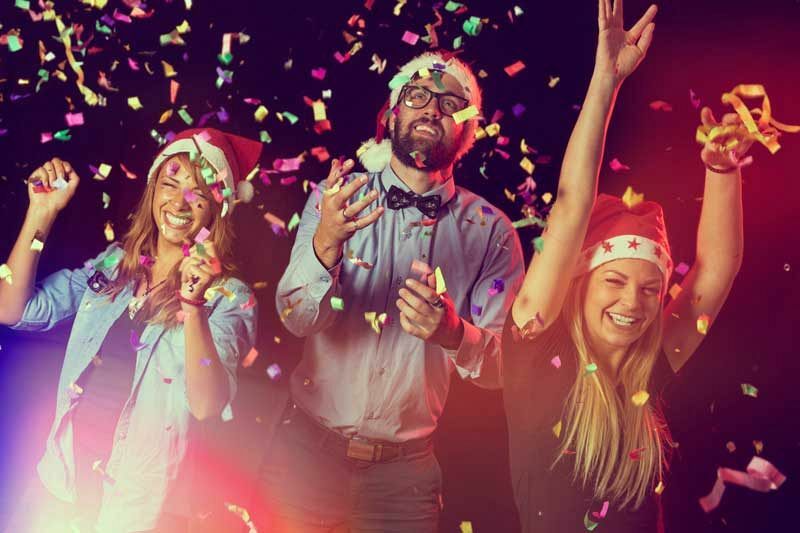 Enjoy an exclusive Christmas party at one of Newcastle’s most popular venues this festive season and experience one Christmas that you won't forget! 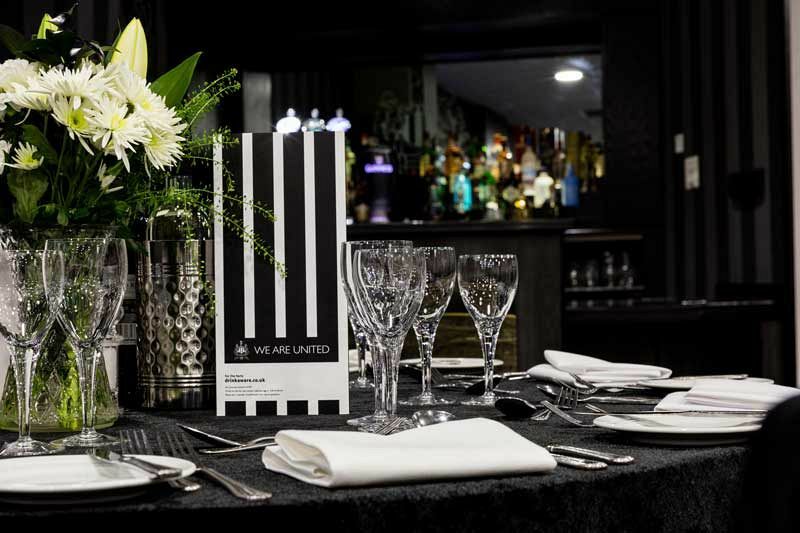 With this package, the dedicated events team will create a bespoke evening for you consisting of exactly what you want. You can expect the highest quality of service with an exclusive party night here in addition to brilliant food, drink and a great atmosphere! This excellent venue is situated just a short distance from Newcastle Central Station and boasts limited on site car parking free of charge, so is ideal for those non-drinkers who are opting to drive to the venue on the night of the event. There's a delicious festive menu available, but if you'd like to opt for something a little more bespoke, then the dedicated team will be on hand to create something sumptuous that everyone will love. 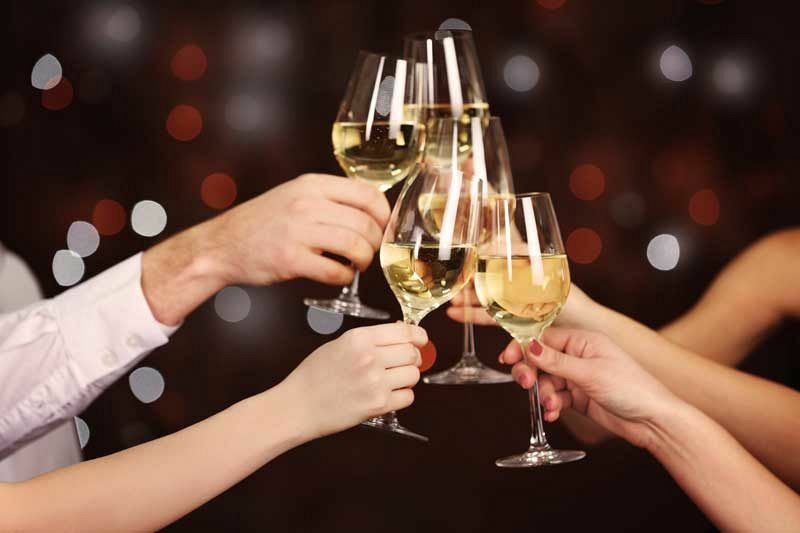 If you'd like to pre-order drink packages for your event, then that can be easily arranged. Choose from beer buckets, prosecco packages and spirit packages. 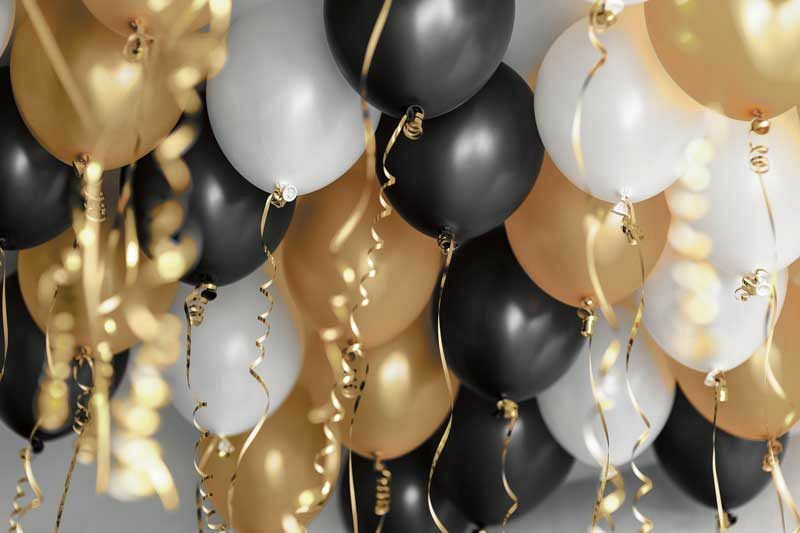 Whether you're a group of 25, or a much larger group of up to 1000 guests, you can rely on this venue to provide you and your team with an unforgettable evening, where you'll be able to relax and unwind after a long year of hard work! You'll enjoy a unique setting at this famous sporting venue, where you'll be able to raise a glass with your friends and colleagues and party the night away in pure style! Send an enquiry through to this fantastic venue today and make your Christmas party night one to remember!